It’s that time of the year! We celebrate with the 5th annaul Halloween Avatar Contest and ‘costume’ our characters with new images for a month. But this year that’s not the only graphics fun we’re having this month: The Graphics Contest is also running a special one month only Halloween Graphic Contest! Show us how you think Star Trek is celebrating the spookiest night of the year and win the title of Mad King or Prince with a special Halloween Graphic Contest badge! 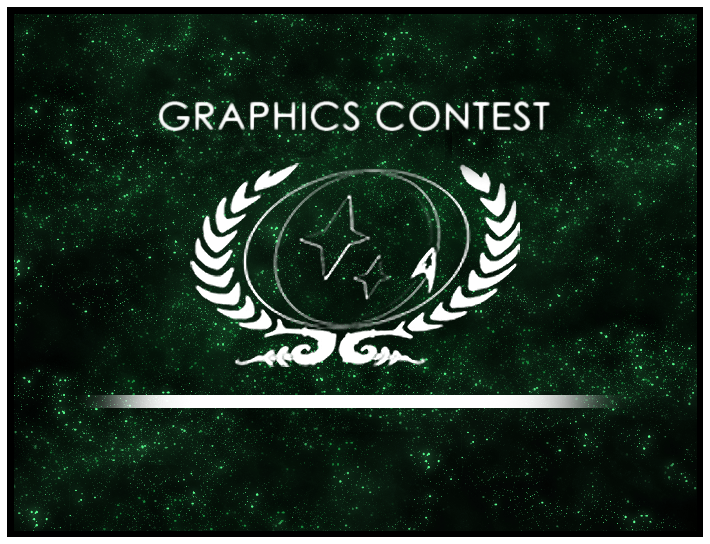 Check out the Graphic Contest Announcement Thread for details! If you have any questions and comments, please check out the discussion thread. Deadline is October 31st! Don’t miss out on this exciting contest.